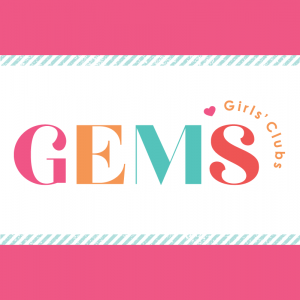 GEMS Girls’ Club seeks to bring girls into a living relations with Jesus Christ. The purpose of GEMS to focus discussions on building a relationship with Christ and each other. This is done through exciting bible centred discussions, crafts and games. 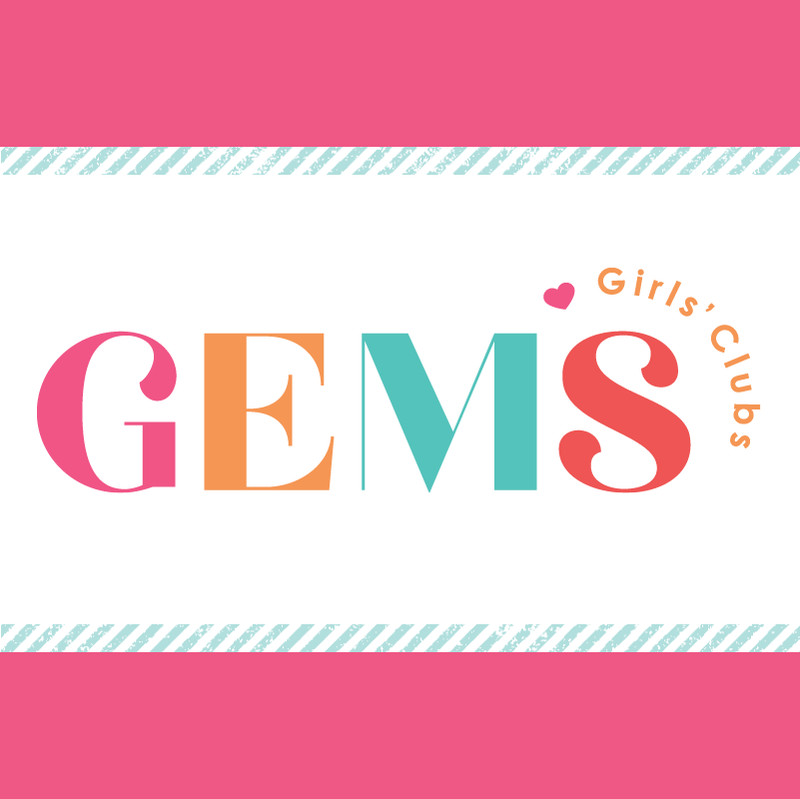 The girls have the opportunity to complete some badges and study from the Gems Magazines, Shine and Sparkle. It is a wonderful time to create lasting friendships and learn and grow in our love and life for Jesus! Start up night is Friday, September 14, however girls can register throughout the year. Please visit www.gemsgc.org for more program details. 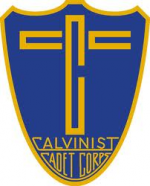 The Calvinist Cadet Corps is a ministry for boys that seeks to help boys to grow spiritually in all area of life by providing Christian men to mentor the boys. 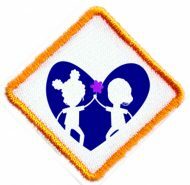 The Cadets work on numerous merit badges – selecting from a wide range of interest and skills. They create cub cars and practise racing them against each other. The club will join other Cadet Clubs from different area churches to engage in different events and competitions. Alliston CRC CADETS is for boys from Grade 3 – 8 and meet every other Friday from 6:30 – 8:30 pm. Start up and Registration night is Friday, September 28, 2018. Please visit www.calvinistcadets.org for more program details. 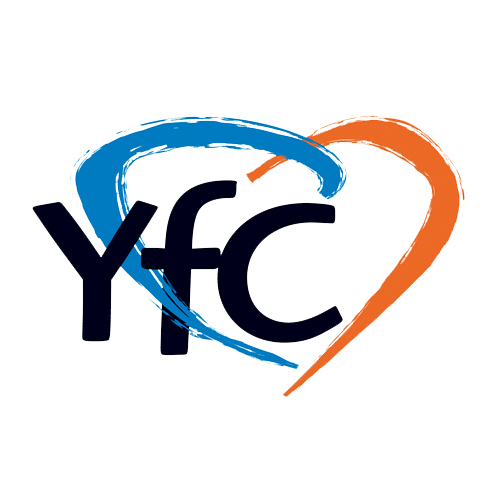 Youth group is a Christ-centred youth ministry for girls and boys in grade 9-12. The Youth Group is led by adult volunteers that strive to encourage spiritual growth and a living relationship with Jesus through Bible study, fun games and service. The Youth Group holds a Chili Cook Off (January) and Crafter’s Day as fundraisers for their World Renew Disaster Response Services service trip that they take during March Break. Chili Cook-off: Sunday, January 13 following the morning service. If you would like to enter the cook-off please contact Karen at allistoncrc@bellnet.ca or leave a message at 705-435-6522. Alliston CRC Youth Group is working on new leadership and thus does not have regular Youth meetings right now.